From the single family home to a big project Designergy has the best solution. Energy savings from a non polluting production source marry solidity, water tightness and thermal insulation in an excellent roofing system. 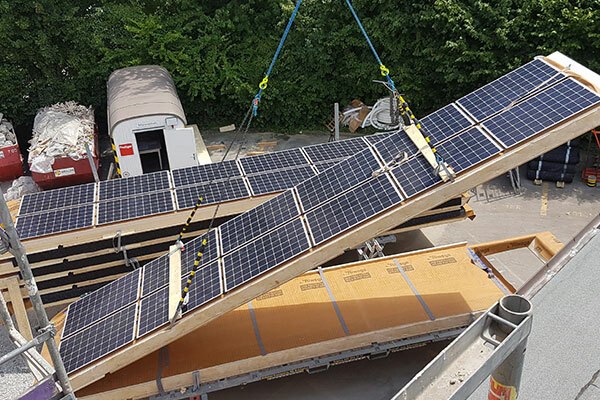 The TCR® system can be easily mounted on the load-bearing structure of the roof, allowing for an exceptional mechanical durability, the highest water-proof levels (double water barriers), an elevated thermal insulation level and energy production thanks to the integrated PV unit. 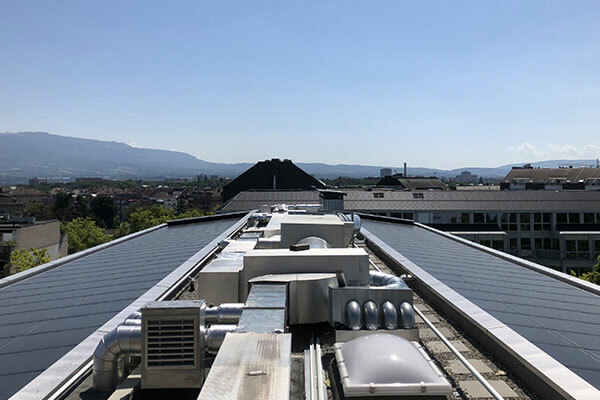 Multilayered unit with ventilated PV system for pitched roofs. Total Black look for pitched roofs. 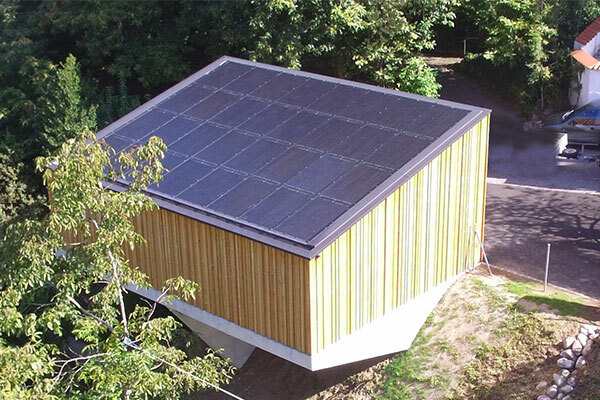 Ideal solution for the architectural integration of PV into pitched roofs, with an incline from 6 to 60 degrees. The unit consists of two metallic rods containing an insulating layer. 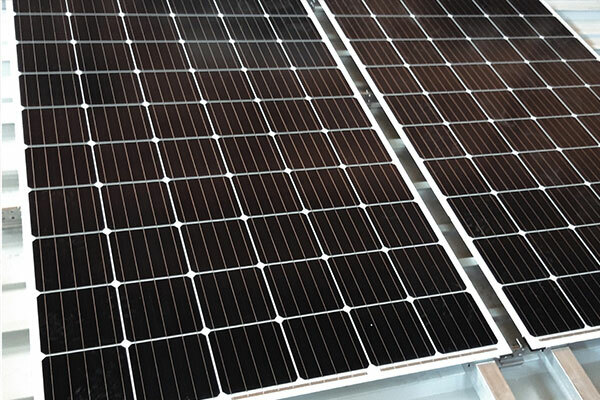 On the upper layer attached the PV module made of poli or monocristallin silicon that can be easily exchanged if needed. To complete the total coverage of the roof, the system includes made to measure dummy and blind, inactive units. Ideal solution for the architectural integration of PV into pitched roofs, with an incline from 6 to 60 degrees. The unit consists of a hard steel support which is attached on top of an insulating layer. Onto of the support there is a PV module made of poli or monocristallin silicon that can be easily exchanged if needed. To complete the total coverage of the roof, the system includes made to measure dummy and blind, inactive units. PV system for pitched roofs. Laid parallel to the pitch so that it matches perfectly the edges of the building. The TCR EL system is made of a poli or monocristallin silicon module and a metallic structure. It is suited for pitched roofs up to 60 degrees. It can be directly placed on the main structure of the construction. Also available as SM. Suited for pitched roofs with an incline from 6 to 60 degrees. The unit is made of a hard steel support which is attached on top of an insulating layer. Onto of the support there is a PV module made of poli or monocristallin silicon that can be easily exchanged if needed. Also available as SM. To complete the total coverage of the roof, the system includes made to measure dummy units. 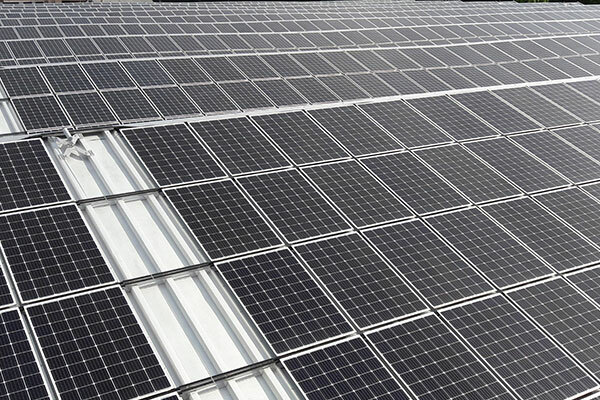 PV System for flat roofs. Laid parallel to the pitch so that it matches perfectly the edges of the building. The TCR FLAT system is made of a poli or monocristallin silicon module and a metallic structure. It is suited for flat roofs up to 60 degrees. It can be directly placed on the main structure of the construction or on weights. The TCR ON system is made of a poli or monocristallin silicon module and a metallic structure. It is suited for pitched roofs up to 60 degrees and canopies. This product was created to cover industrial roofs. Works for both new constructions and old, ideal for the renewal of asbestos roofs. Also available as SM. 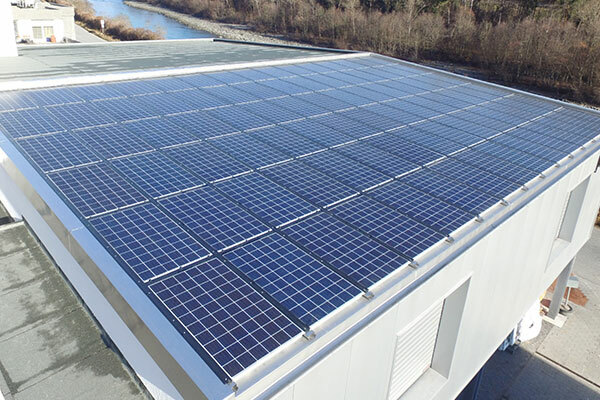 Prefabricated unit with multiples integrated PV modules for pitched roofs. Suited for pitched roofs with an incline from 6 to 60 degrees. 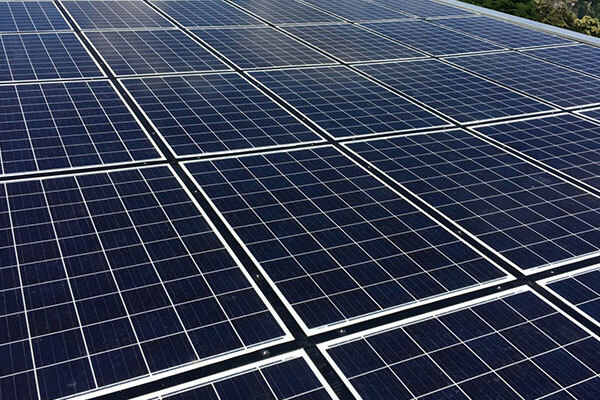 There are several pre-installed PV modules on each single unit. The individual modules are made of poli or monocristallin silicon and can be easily exchanged if necessary. In the supermodule on top of the three main integrated components, namely PV, thermal insulation and watertightness, there is also a structural roof component. The SM is made to order, its length and width vary based on the customer’s requirements. It is available with various TCR models, EL, ON snd 300. Please contact us for a personalized solution. * data concerning the products can change without notice.